Who could use new appliances? If you are like me your hand is raised high! 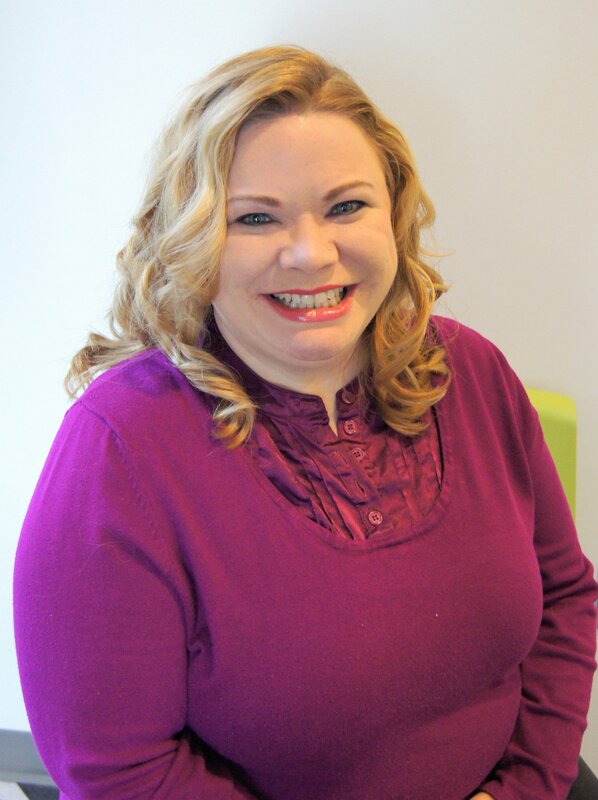 I am so excited to share this contest with you that is presented by h.h. gregg and KitchenAid. Receive an additional entry for sharing “Cooking with h.h. gregg” videos on your various social channels and boosting your chances of winning. We are giving away a RED KitchenAid Stand mixer on this site as well! It is also presented by h.h. gregg and KitchenAid. We will have a Twitter Party 3/11/13. We will have a Pinterest Party all next week. 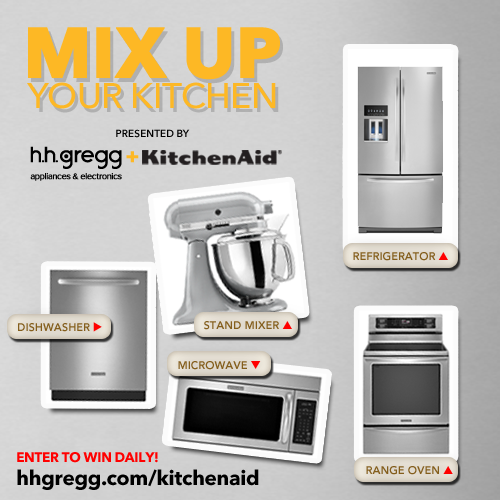 All of the above will be more ways to win items from h.h.gregg for your Kitchen! All links will be added to this page as they go live. So be watching! Giveaway! Win a KitchenAid 5 Quart Capacity RED 325 Watt Tilt Head Stand Mixer worth $349!